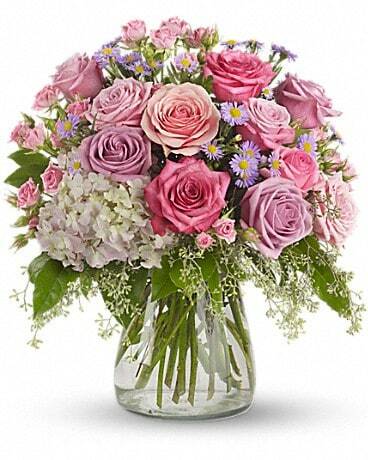 Easter Eggs go with a fresh bouquet of Easter flowers! 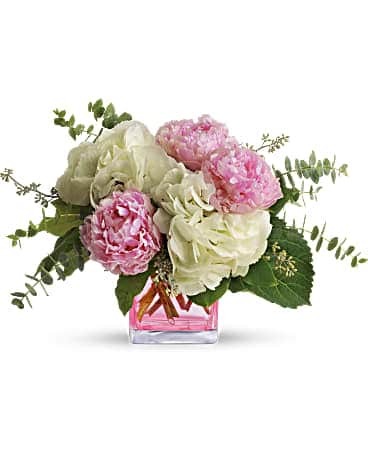 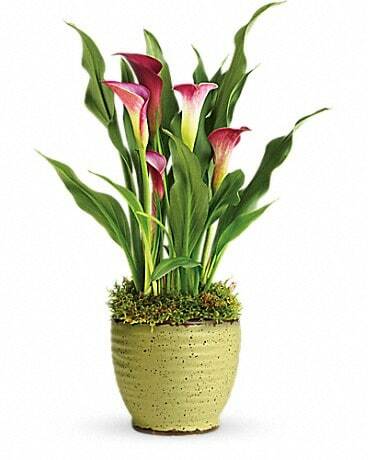 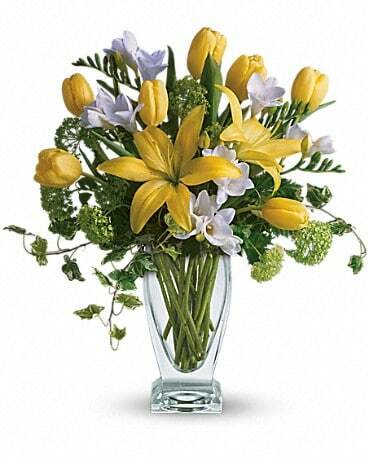 Huddart Floral has the best and brightest flowers for Easter. 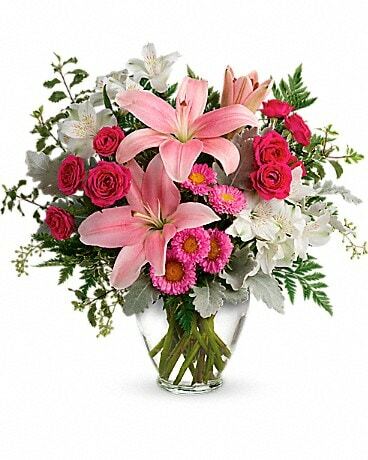 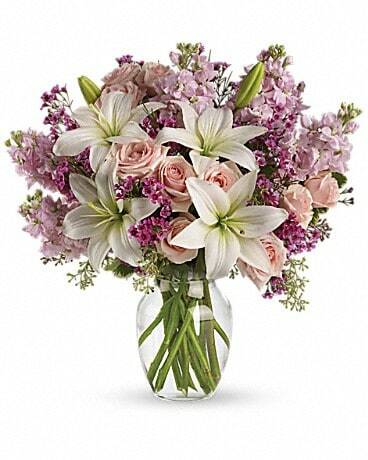 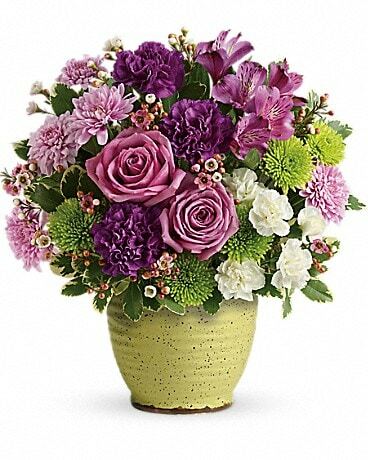 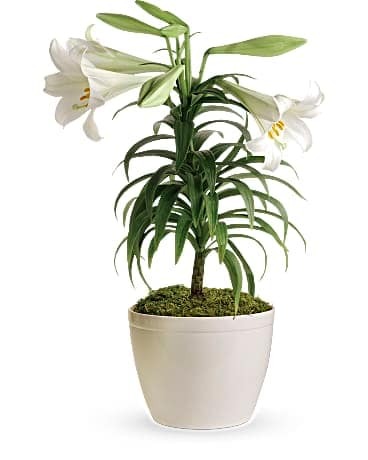 Send Easter flowers to Salt Lake City, UT or nationwide for a joyful Easter celebration.